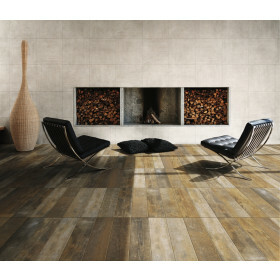 Treverk Mood Mogano is a dark brown coloured wood effect porcelain tile. 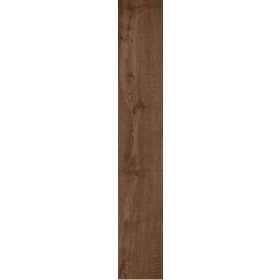 Wood effect tiles are a key trend in interior design and with so many varieties available there are some amazing varieties to choose from. 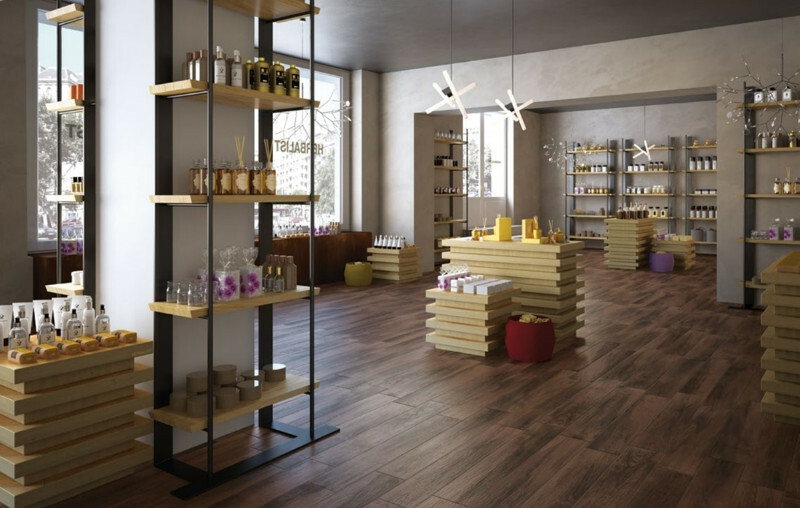 Encapsulating the beauty of natural wood and combining this with the ease of maintenance and durability of tiles makes wood effect tiles a very popular choice for many different rooms of the house. Suitable for use on walls and floors in a domestic setting and is also suitable for use in a light commercial setting. Amazing tiles. Very authentic wood effect. Look just like floor boards. I used brown groat in between and I think it looks great. Brilliant company. Delivery is quite dear, but it doesn't matter because I saved so much on the same tiles I wanted from Topps tiles; more than 50%! Fab service and tile! Highly recommended. Used in my kitchen and hallway, and wish I had them done throughout the whole of the house!